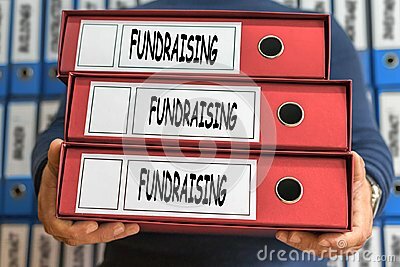 Fundraising concept words. Folder concept. Ring binders. Fundraising concept words. Folder concept. Ring binders. Conceptual Business.